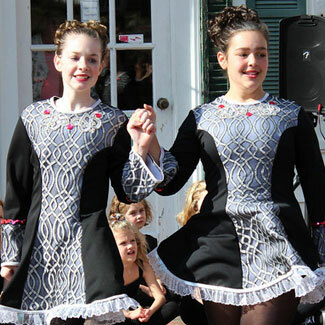 Showcase Dance Production Dance Teams are made up dancers who perform the styles of Irish Step and Jazz/Musical Theater. 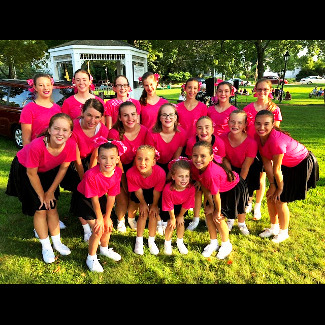 Open to dancers ages 9-18, the Team performs throughout the community at county fairs, festivals, Faneuil Hall, and nursing homes, as well as sporting events such as the Providence Bruins and Paw Sox games. 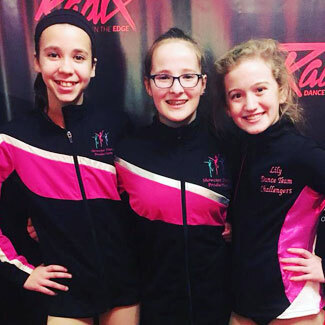 The Teams also take their performances on the road with recent trips to Washington DC's Cherry Blossom Festival, Disney World, and New York City. For information on becoming a member of our Dance Team or our Competition Teams, please contact the studio. 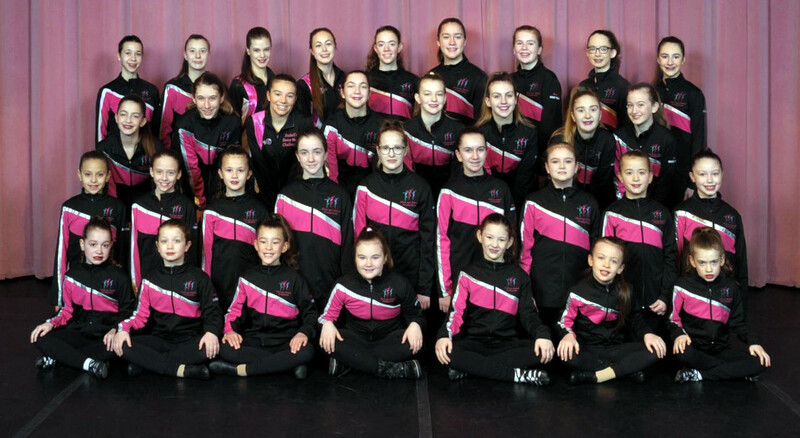 To book our dance team, please contact Sheryl at Showcase Dance Productions at (508) 384-7875.